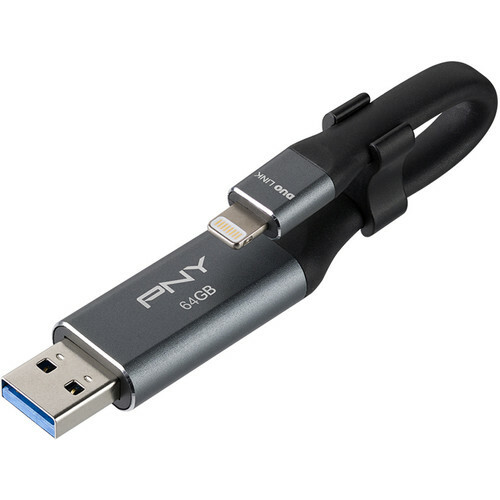 With PNY Duo-Link On-The-Go Flash Drive you can easily transfer and share files stored on your PC or Mac computer to your Android device thanks to its USB and Micro-USB connectors. Want to share easily content stored on your smartphone with your friends? 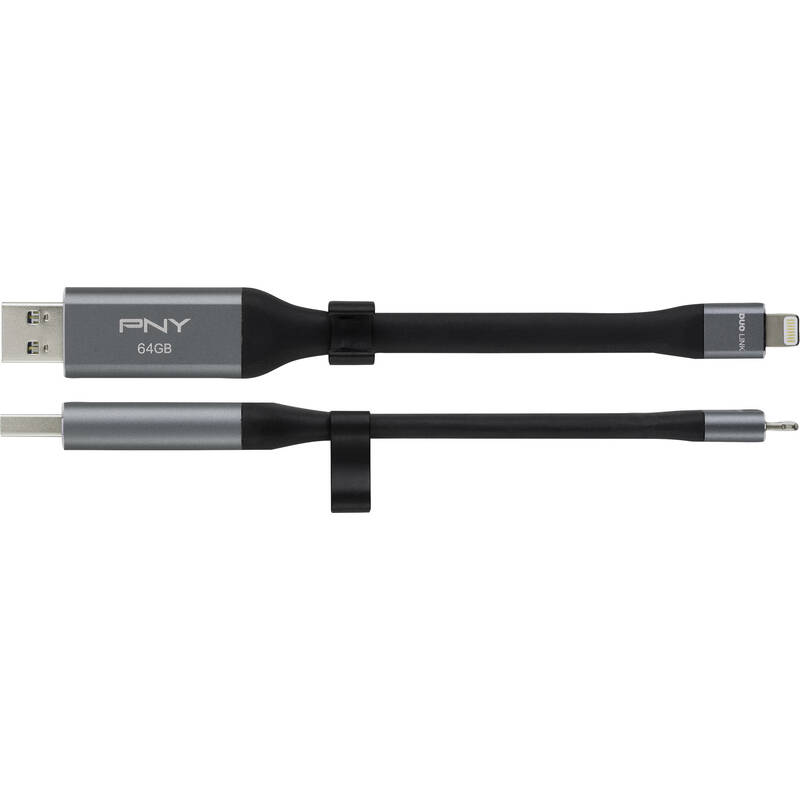 Transfer files on your PNY Duo-Link and plug it on your friend's Android device! Thanks to PNY Duo-Link you can also free up your internal storage capacity by transferring heavy files on PNY Duo-Link and stream directly on your Android Smartphone or Tablet. Box Dimensions (LxWxH) 6.4 x 4.3 x 1.1"
hi there so backordered so how long it will takes? to get it? Asked by: Hong Keun K.